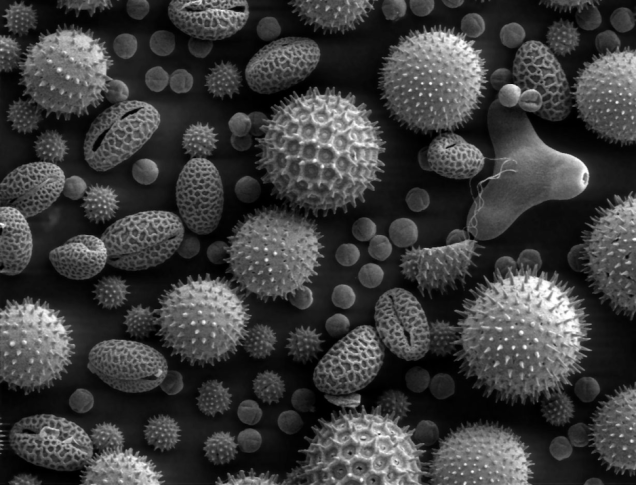 We all know that pollen is a pernicious source of seasonal allergies, also known as rhinitis. For those who must contend with this miserable affliction on a daily basis, it can sometimes feel like wading through a cloud of steel wool just to get to the curb. Allergy testing and proper precautions can go a long way toward improving your quality of life. Contact an expert Los Angeles ENT today to learn more about how you can diagnose and relieve some of the worst symptoms associated with seasonal allergies of every kind.